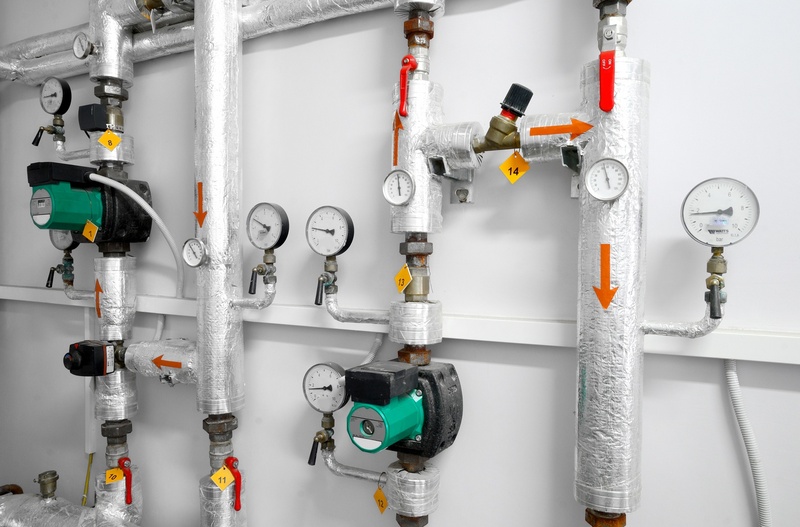 Orange County Plumbing Heating & Air Conditioning is a leading provider of installation, repair and maintenance services for different types and models of commercial water heaters. For over 50 years we have been servicing commercial water heaters upon our clients’ request in South OC area. Commercial water heaters usually service multiple housing units, consequently their purchase and installation costs are much higher than those of residential water heaters. If the business owners regularly maintained their water heating equipment and fixed it on time, serious plumbing disasters could be averted. Maintenance can also ensure stability in water heaters service, satisfied clients and less stress on your staff. Servicing commercial water heaters is often an adventure that should be left to the pros, if you want to avoid the unexpected consequences. So it will be best to hire a respectable and trusted plumbing company that provides necessary tools and works with experienced technicians. At Orange County Plumbing Heating & Air Conditioning we are capable of servicing different types of commercial water heaters and making them last past beyond their expected lifespan. With our company you can save both money and nerves when dealing with your water heating equipment. You are welcome to browse through our website and read more about services that we provide.